Hello and welcome to my ukulele friends! 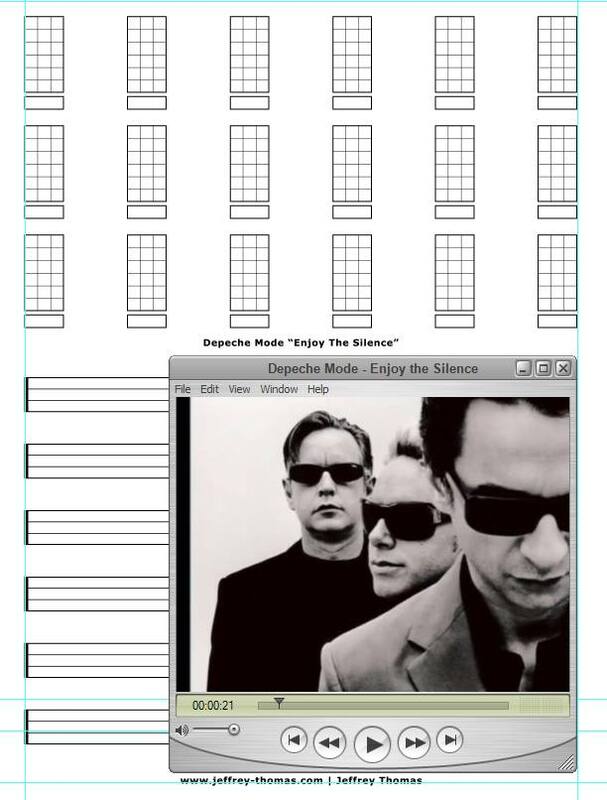 I wanted to announce that I am starting a ukulele tab arrangement for “Enjoy The Silence” by Depeche Mode. A ukulele student request the song and at first I said no. Then after a few tries I realized the it will work for the ukulele. I should have the first page up on the site soon so check back. If you are interested in improving your ukulele playing then give my online ukulele lessons a try. 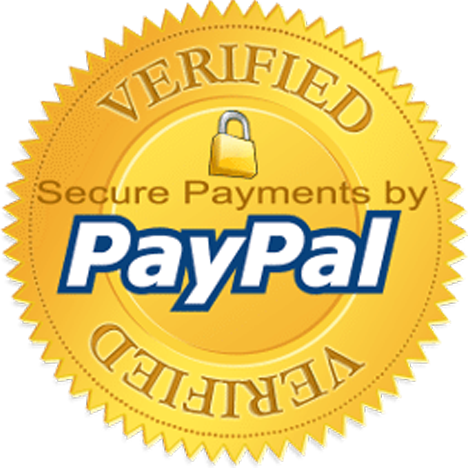 I am teaching live private lessons on Skype or Google Hangouts. The lessons are at your own pace and will give your practice better structure and focus. The result and goal is to improve your playing and have fun while you advance. Thanks! Hope to see you online soon, Jeff.